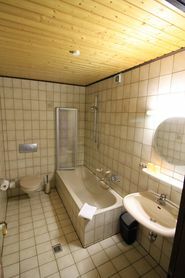 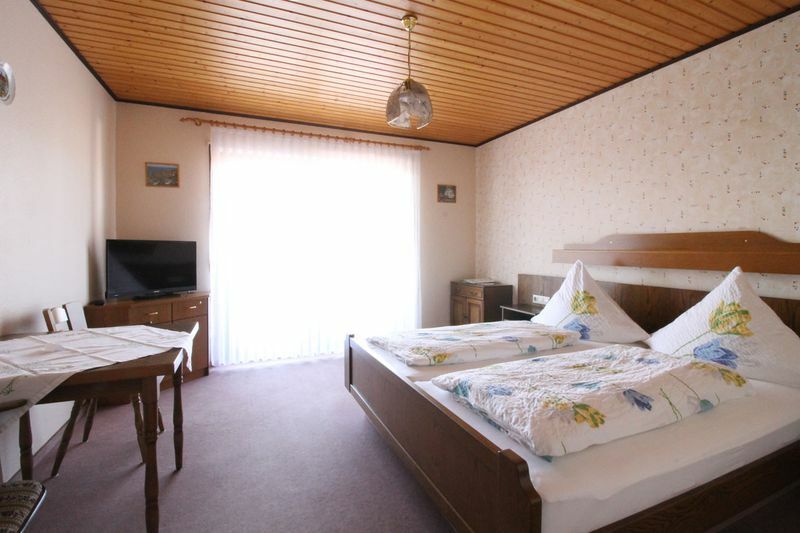 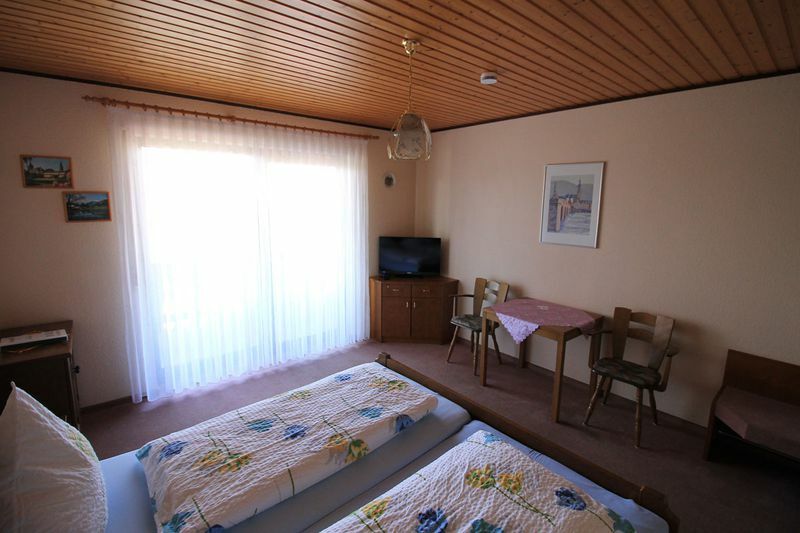 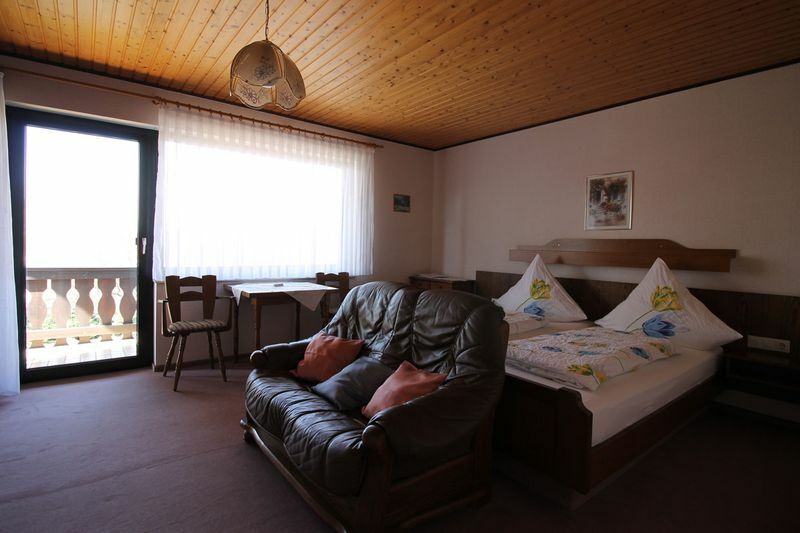 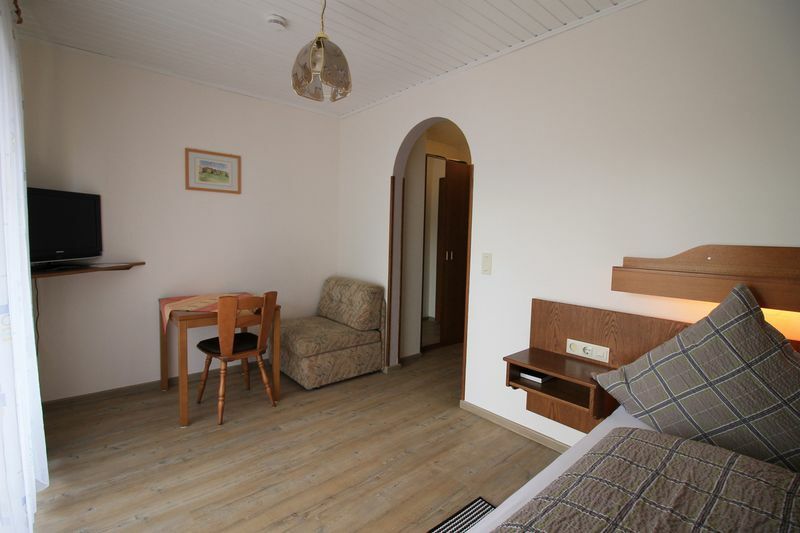 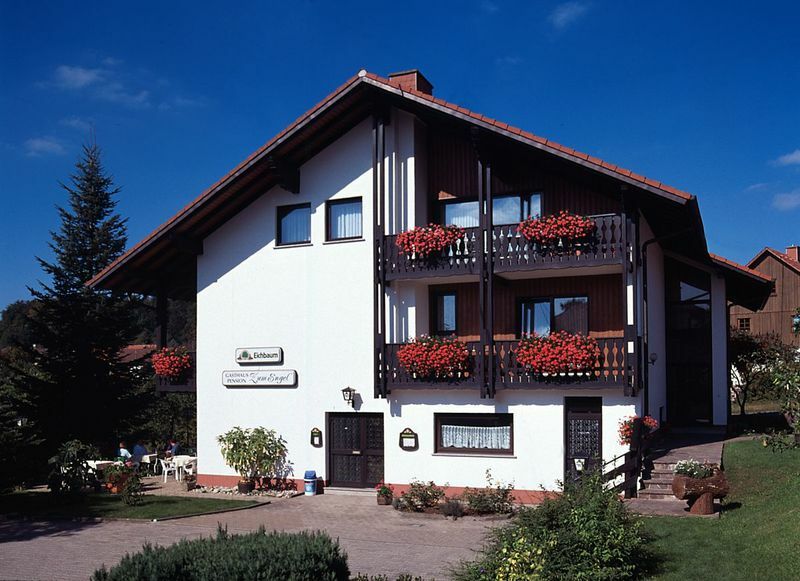 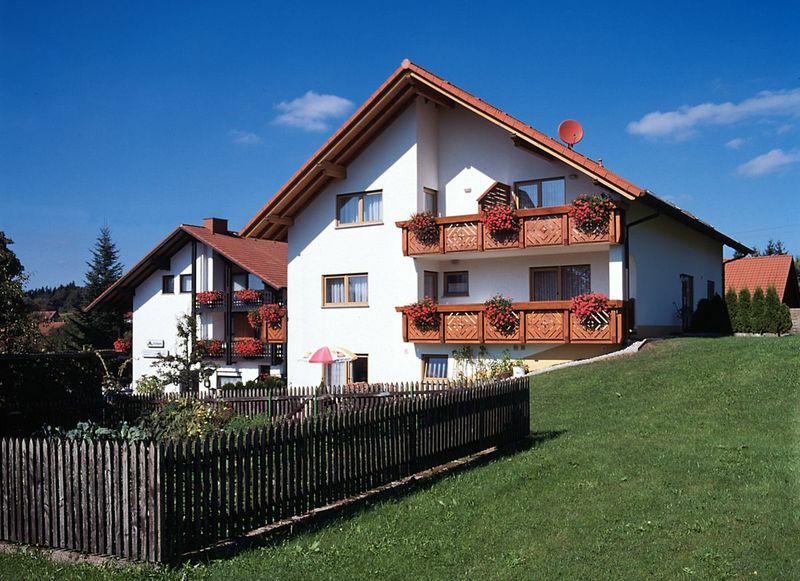 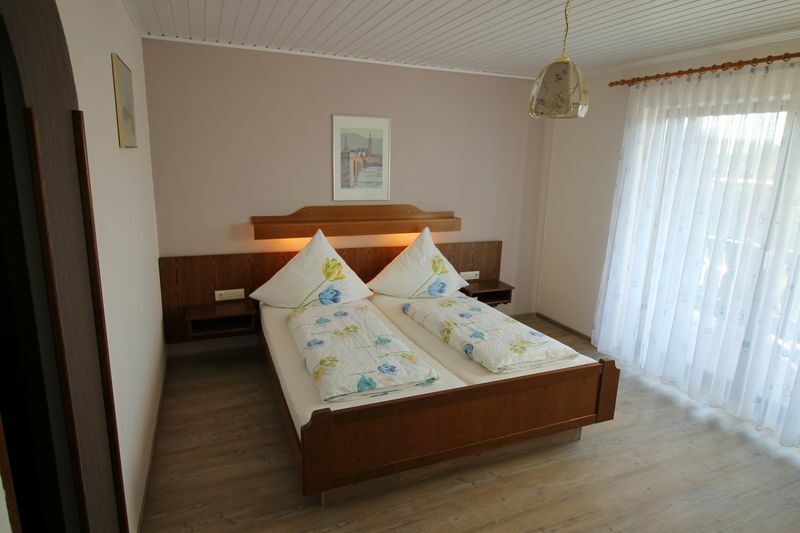 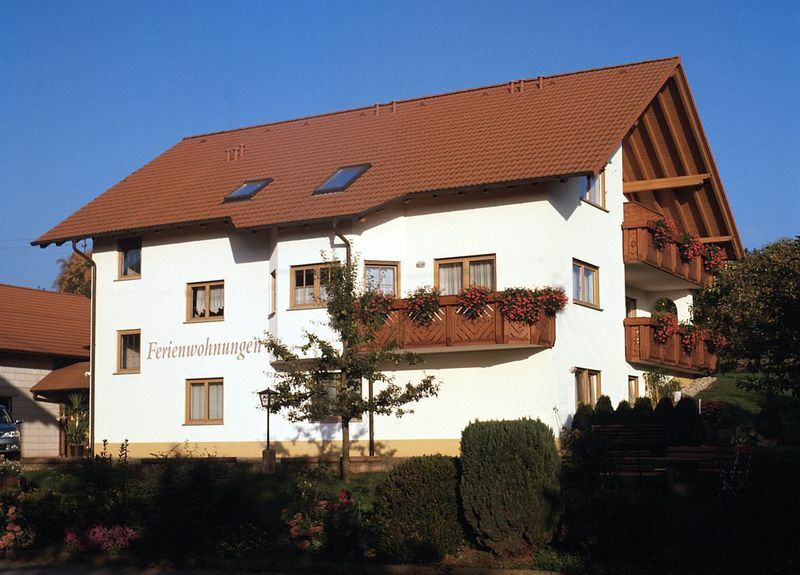 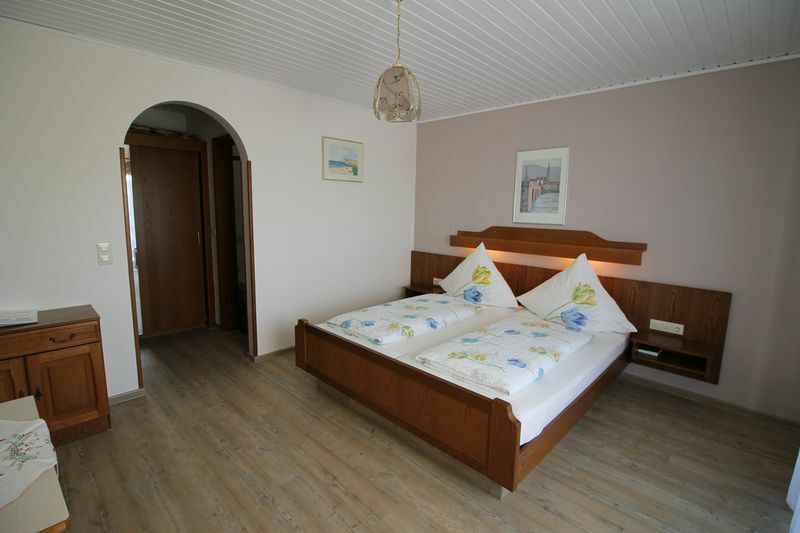 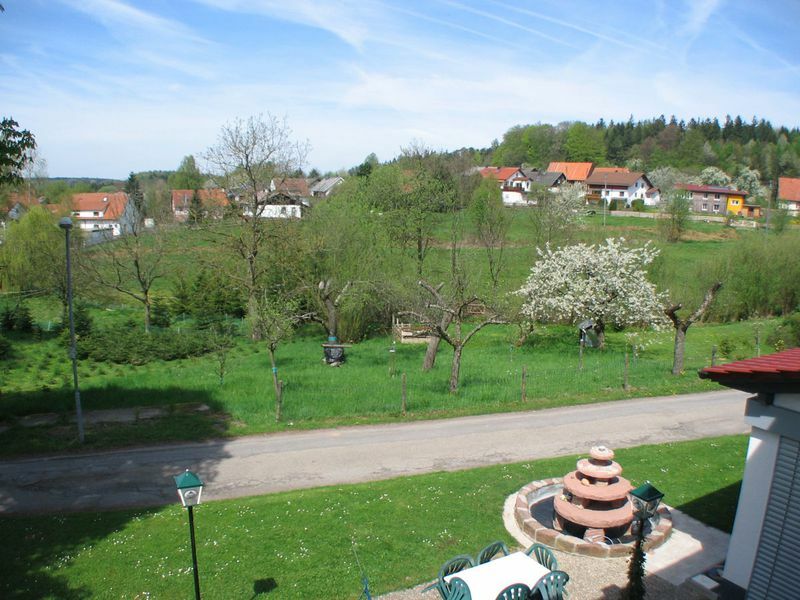 Hotel Rooms at Nature Park Odenwald. 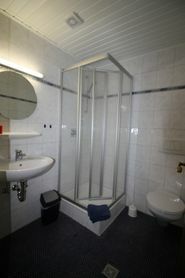 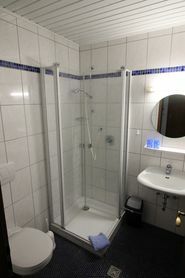 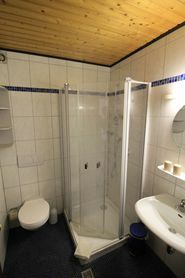 All rooms have shower, toilet, balcony, Satellite TV and free Wi-Fi access. 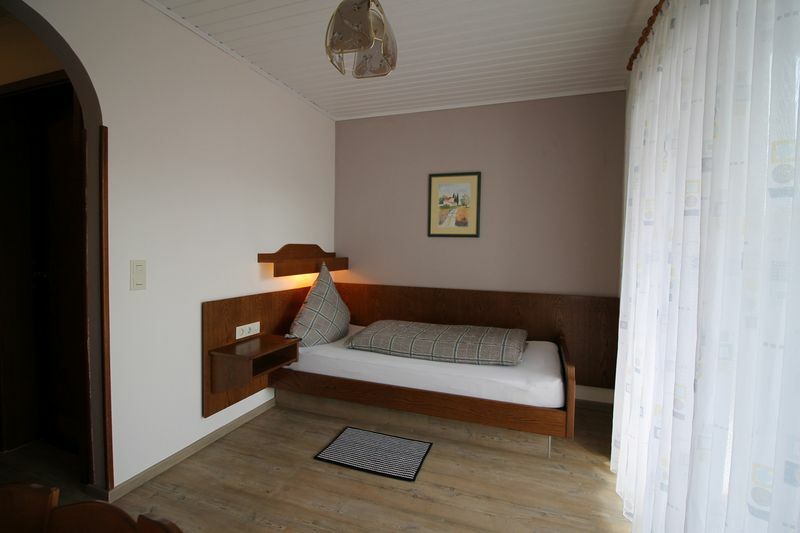 Rooms can be books with breakfast, with dinner or with dinner and lunch.